Custom medals are a great way to commemorate an achievement, whilst also reinforcing your brand image. 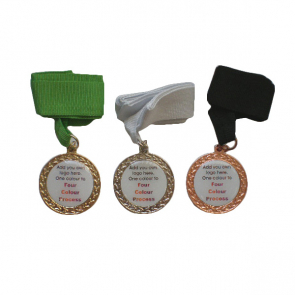 The perfect promotional award for events and awards ceremonies, custom medals are the ideal commemorative gift to reward recipients. We can print or engrave your custom medals with your brand logo, and personalised commemorative messages. Giving them something they will treasure and show to their colleagues and friends will really help to boost your brand impressions. 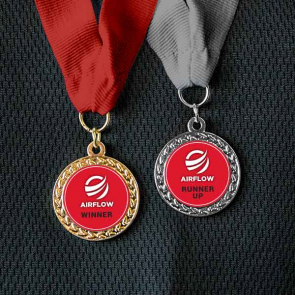 Medals are available in a number of shapes and styles, so no matter what the occasion may be, we can help you leave a lasting impression, and help make your event a success.